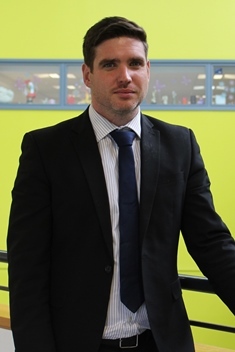 Mr Carragher has worked in 5 schools in Leeds / Bradford over the last 16 years. He has been a Head of IT, Assistant Head and Vice Principal in other schools. He is committed to ensuring that students experiences at school provide them with opportunities to be successful in their lives beyond school. He has responsibility for students progress and achievement and will be helping all students to achieve their targets and make excellent progress. Mr Carragher will also be overseeing the curriculum ensuring that students are prepared for their examinations and life after education. He is passionate about education and ensuring that all young people are given opportunities to succeed. As Vice Principal at UAK, Mr Carragher is excited about working with our school community that is on a journey of rapid improvement. Mr Allen initially joined the Academy as a Behaviour Consultant in 2013, with a proven track record of working successfully in Leeds and Bradford schools. Mr Allen has a passion for driving high standards and developing belief and self awareness among students. 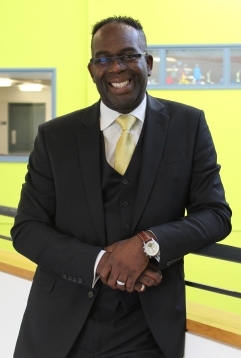 He truly believes that positive motivation and a positive mental attitude drives him in his approach to working with young people and the families that he serves. 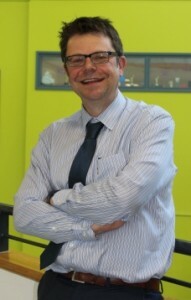 Mr Salter studied physics at Leeds University and has been a Mathematics teacher for twenty four years and Head of Mathematics in three different schools in West Yorkshire. Mr Salter is a specialist in preparing students for their mathematics GCSE especially those who are working towards gaining a grade C (now grade 5) or above. At University Academy Keighley he’s also responsible for the professional development and support of teachers who are new to the profession. Mrs Williams has been an English teacher for twenty eight years and a Head of English in three different schools in the Bradford area. 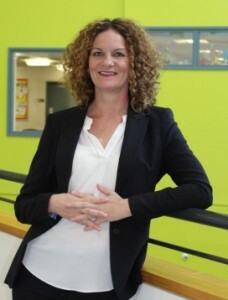 At University Academy Keighley, she also has responsibility for working with Communities, Student Voice and Literacy across the Curriculum. Mrs Williams is passionate about young people leaving school being able to express themselves as fluently as they can through the written and spoken word, as successful communication is such a crucial part of our daily lives.